We received this gem in the mail this week from my mother-in-law. 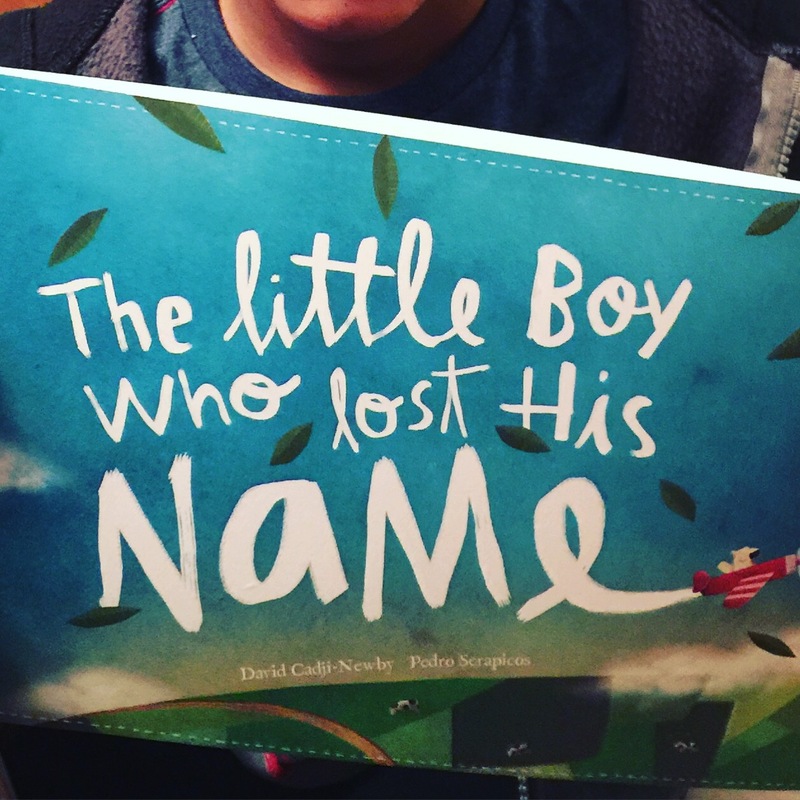 Nothing excites a kid more than seeing their own name in a book and Lost My Name is a company that is responding to this need with personalized books. Young readers of all ages can choose from a large selection of books where they are the star of the story. Visit their website at https://www.lostmy.name/en-US to see their library of titles and place an order for your own budding bibliophile. There’s a Festival for That!